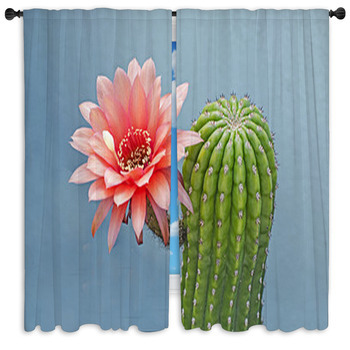 Your windows deserve something better than just a simple-looking curtain set. 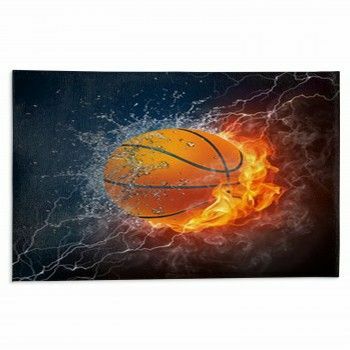 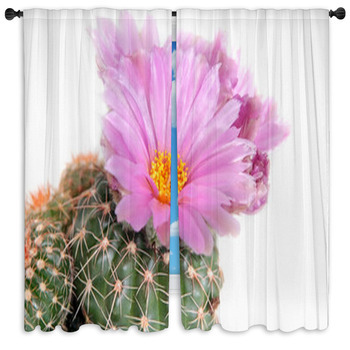 You need something that creates a more dynamic look when the curtains are closed. 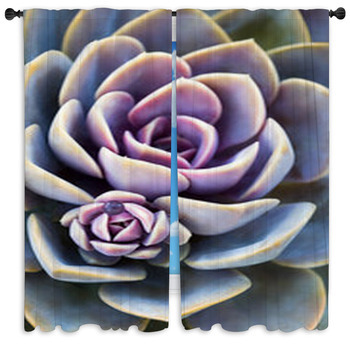 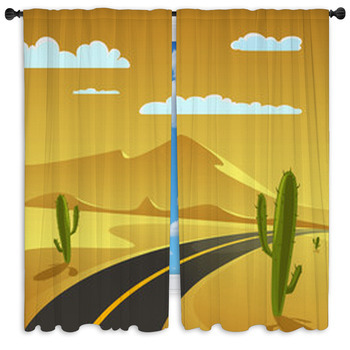 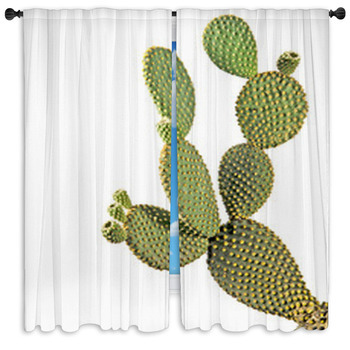 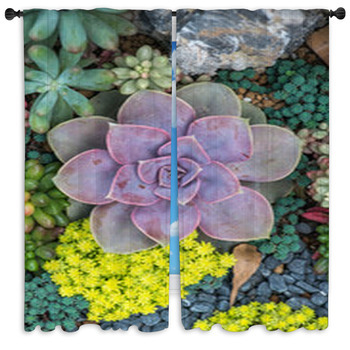 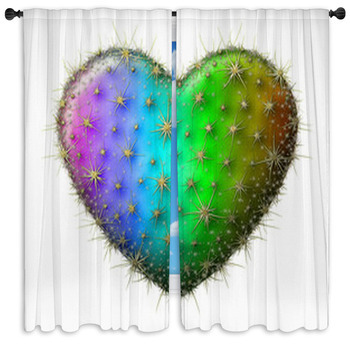 Our cactus window curtains will provide you with just that. 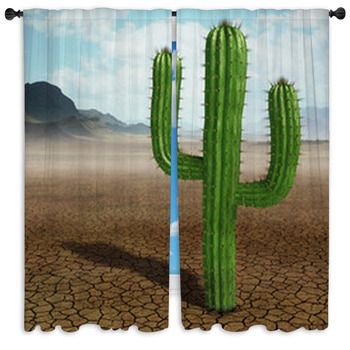 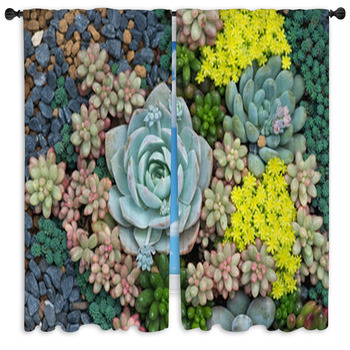 Our curtains are designed to feature some amazing accents that go well beyond the simple cactus plants that we have added. 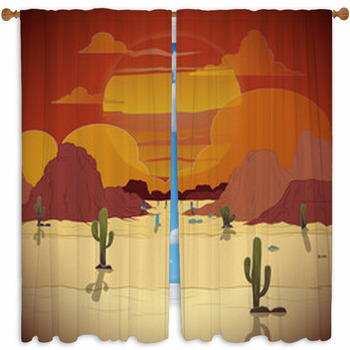 We also offer some great sunset and sunrise effects on many of our curtains as well as some spectacular sandy surroundings that feature other great native plants that you’ll see in all sorts of great deserts. 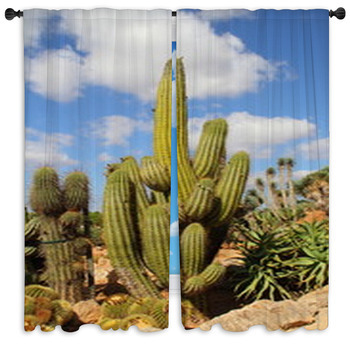 Add a flair to your room by hanging curtains with cactus on it and you can match it with an area rug to give your rooa desert touch.